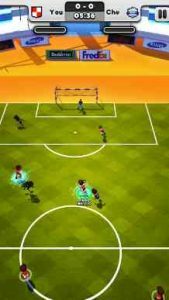 Football Fred : Join along Fred’s quest to create the perfect PRO SOCCER team and conquest all championships – from your back yard to the confines of the world! The game looks amazing! A lot of fun!